Nothing beats Sydney’s summer heat than a good splash! Check out these 10 secret spots to escape the overcrowded beaches and have your own summer fun! When you don’t feel like doing anything because of the summer heat but you always want to cool down, Congwong Beach is the place. With no crowds and an abundance of blue waters and golden sand, this is the quiet sanctuary for those looking to laze around. Even the waters are calm with no waves, meaning it’s ideal for snorkelling but not for surfing. Because of this, Congwong is great for families with kids: you won’t lose sight of your children in the crowd or the waters, the water isn’t too dangerous for young ones, and you’ll have a private fun day with mom, dad, and the kids. To add onto the summer paradise, every weekend comes a boat that brings you the perfect summer and beach treat: ice cream! 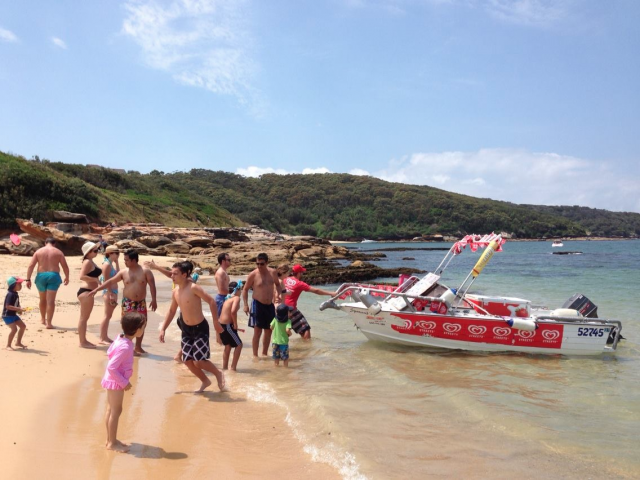 Keep in mind that Congwong Beach isn’t patrolled by lifeguards or lifesavers so adult supervision among groups are encouraged, especially those with younger groups. With that said, when you’re at Congwong dealing with Sydney’s summer heat will is a cinch! 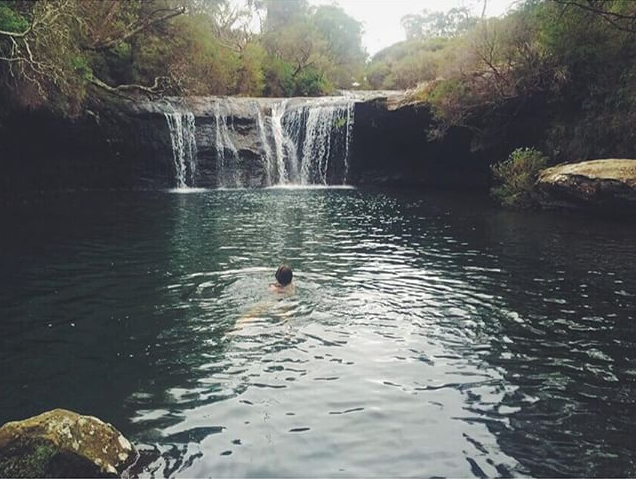 It might not sound secret because it’s located in the Royal National Park, but Karloo Pool is actually a aquatic gem hidden in plain sight. The reason it’s never crowded despite it a part of Australia’s oldest and one of Sydney’s more popular parks is because the pool is located around the halfway mark of the Karloo walking track. Many follow the trail and miss out on the inviting watering hole, but those who make a stop know they’ve made a right choice. Karloo’s water is as clear as Mother Nature’s air: so transparent you can see all of the many rocks resting at the bottom. It’s not like the beach where anything that touches your leg is a scare, no. Here, you can safely and peacefully soak up the sun and pass time in the pool without a bother in the world. If a swim is too much, don’t worry because there are plenty of rocks surrounding the water to kick back and relax before returning to the track. 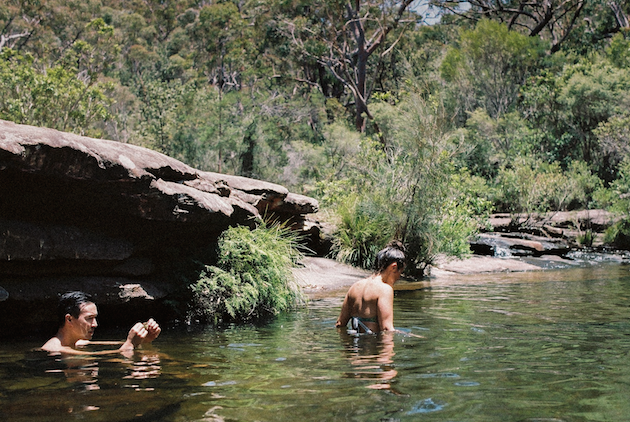 The perfect place to cool off after a good bushwalking experience in the park, Karloo is the perfect place to be this summer! 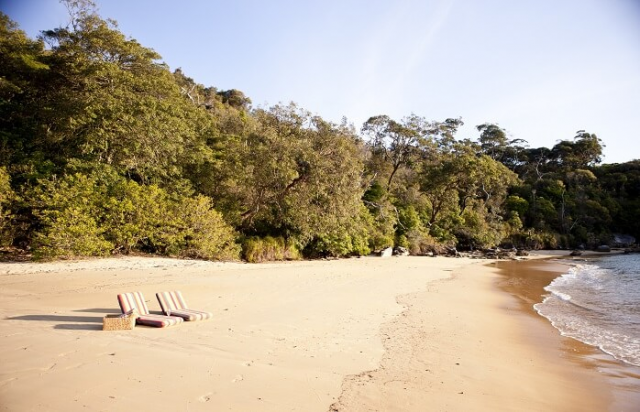 Tucked away in Ku-ring-gai Chase is a utopia for wanderers: Resolute Beach. It’s a little off of the Resolute Loop Trail, meaning not many veer off of the full circle mistakenly thinking there much beyond it when in fact, there’s a hidden paradise just waiting to be discovered. 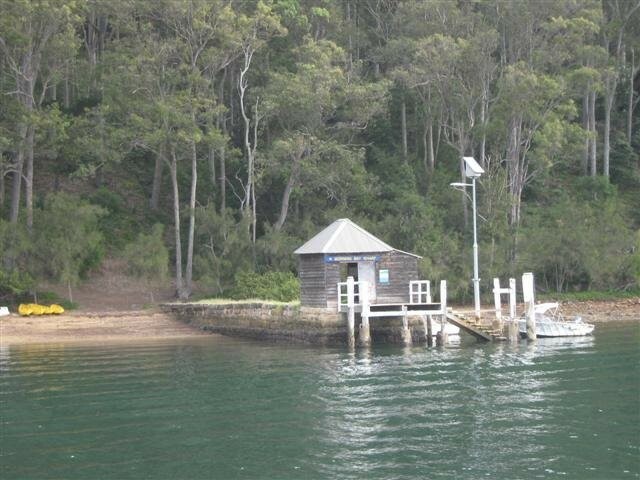 Similarly, many visit a more popular spot, Palm Beach, nearby – leaving Resolute Beach for those in the know. Surrounded by forested mountains, the beach is fenced off by natural green views that beautifully complement the emerald waters. The secluded atmosphere makes this beach a great spot for families, couples, and friends all looking for a day of undisturbed, peaceful fun with their loved ones. 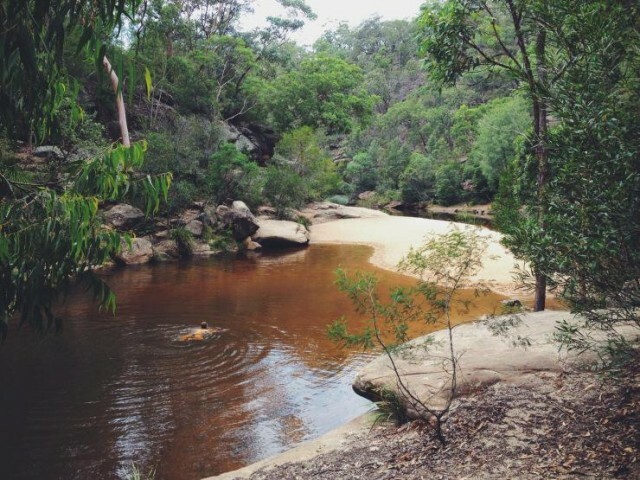 With the Resolute picnic site on the Loop Trail, as well as several waterfalls and the famed Aboriginal Red Hand Cave, there are plenty of activities to fill your day with before and after having a splash at Resolute Beach. 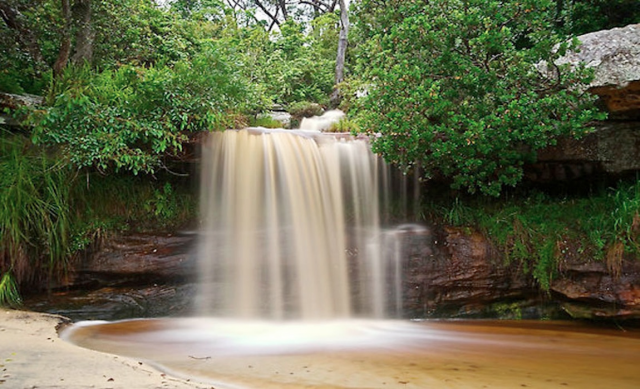 This unique, geographical wonder located in the Royal National Park is well known on many Sydney-siders’ bucket list but rarely crossed off. 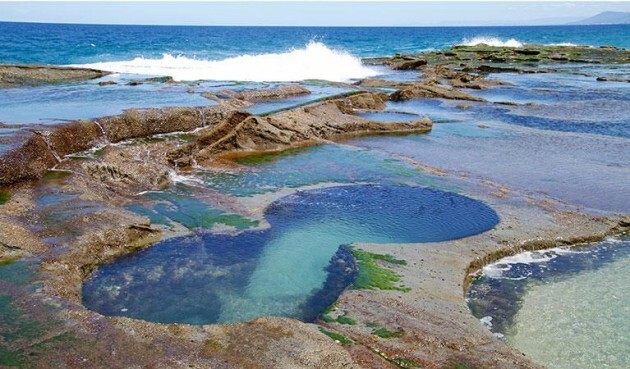 That’s because the Figure of Eight Pools are only safe to visit in low tide and the walk there is a rocky trek – making it a challenge for many. This makes the pools more suitable for a group of adults or friends, as the pools do not have lifeguards and the incoming waves can be high. It’s always advised to check the tide height and wave size before taking on this challenge! But once all seaweed covered walks have been walked, each jagged rock climbed over, and all motivation put to use, the rewarding views of the aqua blue waters in figure eights will reassure you that it’s all been worth it. You’ll also have this nature’s miracle all to you and your friends! 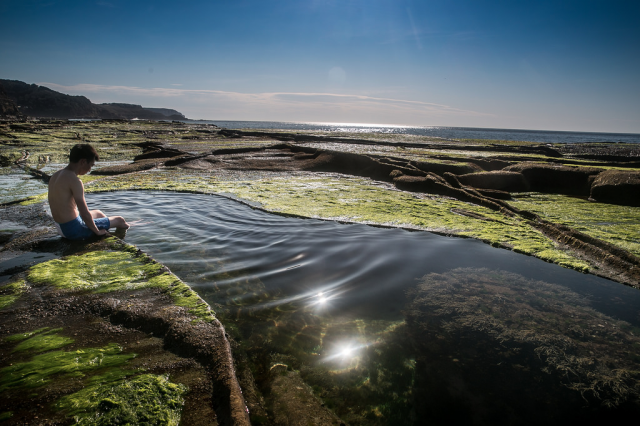 As the pools are deep enough for a light dip, you can enjoy a casual swim or a paddle, and even take a look at the sea creatures there. If you’re looking to raise your summer spirits, there’s always some to share at Nellie’s! This sightly, secluded sanctuary seals the deal for your summer splash. With the uproarious yet calming sounds of the waterfall, the rustles of the aged trees, the hush-hush of the bushes keeping up with their taller greens, and the chirp, buzz, and laughs of the wildlife creatures and the visiting patrons will entrance you in no time. Easy on the ears, and even better on the eyes: the juicy greens to soften your heart, the vivid browns to cosy up a relaxing picnic spot, and the vibrant blue of the sky and water to welcome you to summer in nature’s paradise. 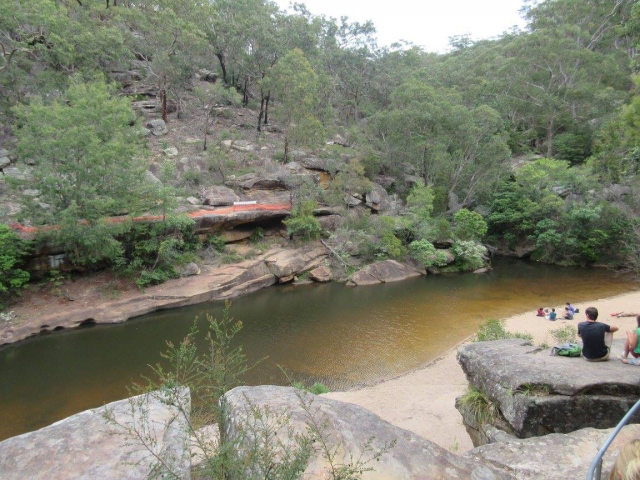 Located right upstream from Carrington Falls, another but more popular watering hole, and a walk from Nellie’s Glen Picnic Area, many patrons overlook this natural treasure. 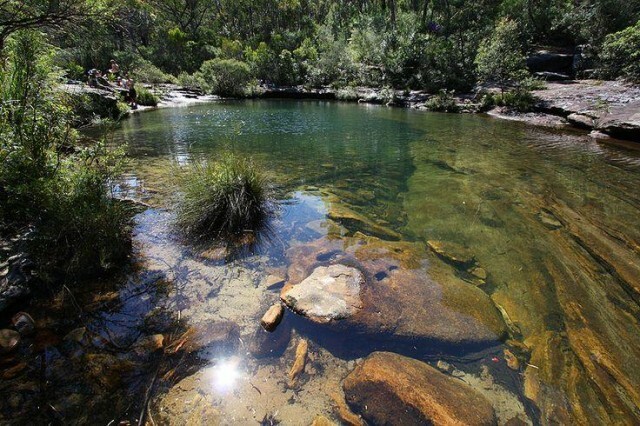 It’s great for a group of friends looking for an active day of treks in Budderoo National Park and have a relaxing splash at the end of it all. For a private pool party in the midst of Mother Nature, good old Nellie’s Glen is the place to be! As the year comes to the end, there’s no better place to milk out the last bit of fun in 2015 than at Milk Beach. With a beautiful view of the city, a top-class venue for a picnic, and calm waters, there’s really few other places better to usher in the New Year at. 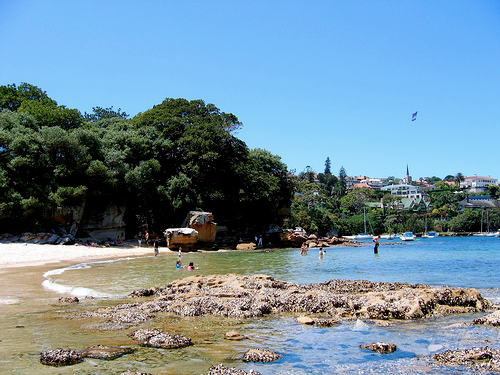 Very much like a fairy tale wonderland, Milk Beach can be found at the end of a wooden walkway tucked away in Vaucluse. 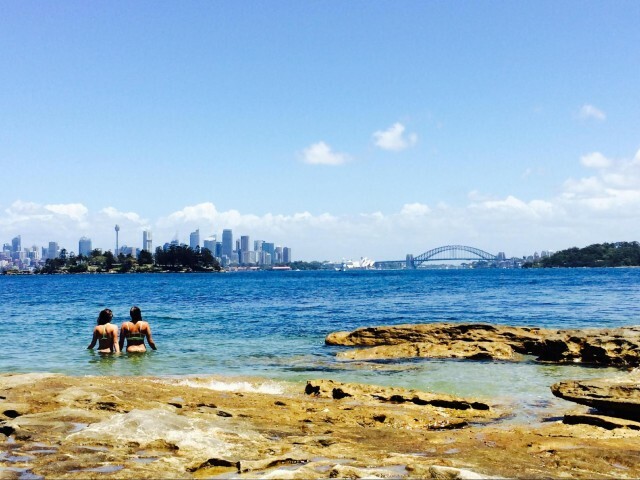 A lovely secret to even long residing Sydney-siders, this beach is home to one of Sydney’s best views of the city and the harbour. Because this azure aqua-land is so hidden, it’s the perfect summer getaway for couples. It’s also great for friends or families looking for a private day of fun, although make sure to keep an eye on each other as lifeguards are not on patrol. From fishing to snorkelling, a beachside picnic or walk, you’ll find the few secret holders of the beach enjoying their day under the blue summer sky! This small beach itself is the epitome of blue, the water reflecting the azure skies and the waves mimicking the white clouds. Some say the beach is too small but don’t worry, there just aren’t enough people who know about this well-kept treasure! It may not be THE summer food but it definitely is the summer swim: The Jellybean Pool! Shaped like the treat, this sweet spot invites all groups to try out the Jellybean Walking Track that leads right to the summer oasis. It’s the perfect way for a summer workout with the kids, best friends, or partners with an immediate, and not to mention striking, reward at the end of it! If you’re in it for the swim, which is fine because we all know how hot and dry Sydney can get, the pool is easily accessible by car so don’t worry! Make sure to check the weather, as it is dangerous during and after rain. It’s best to check the Information Centre at Glenbrook park beforehand. Also there are a lot of rocks so make sure to check the depth of the water before having a dive or jumping from them. Having caution, the Jellybean Pool is the model spot for splashing about, having a natural pool side picnic, or an unwinding float. Whether it’s the adorably distinct shape itself or the calming undertone of the surrounding nature, it’s an easy spot to loosen up. Be a keen bean this summer, hop in the Jellybean! 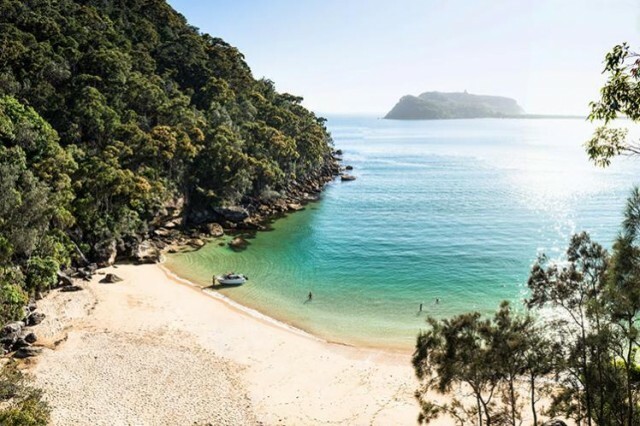 If you can’t choose between having a splash in the waterfall or in the beach, fear not because at Collins Flat Beach, you won’t have to choose! Beyond the white shore is the harbour resting on the blue horizon, and adjacent to the soft sands is petite looking waterfall with a clear pool forming at the bottom. It’s a picturesque romance spot as you can lay down a picnic by the waterfall as the remarkable beach is already laid down for you, a couple’s swim in the blue water to cool down and bring in the good summer vibes, and simply sunbake and relish the summer rays together. All the while, you’ll be soothed by the symphony of the water falling into the pool below and the waves nudging the shores. 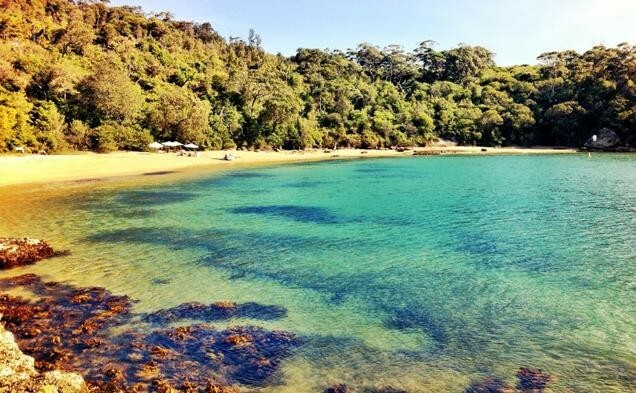 This beach isn’t just for couples though, families and friends will find it as a quiet home at Collins Flat. 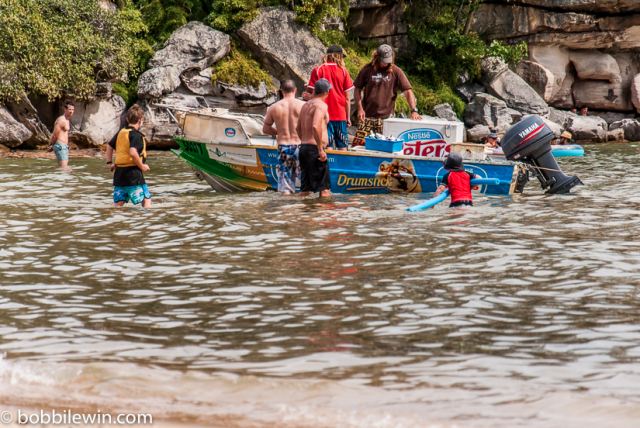 There is a regular ice-cream boat service that comes, keeping in check everyone’s sweet tooth! And if you’re lucky, you might even see a few whales waving in the water or penguins paddling along the shore! 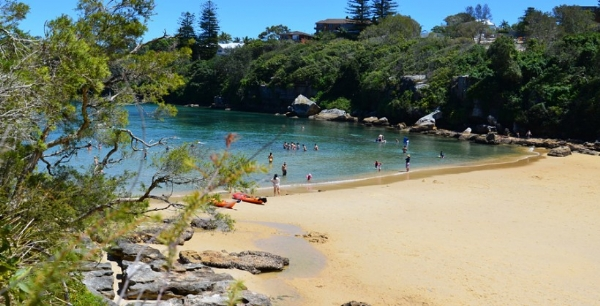 It’s Manly escape often overlooked, don’t skip out on Collins Flat Beach this summer! 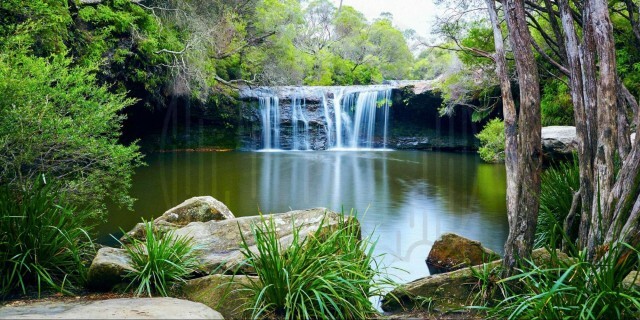 Another unmarked waterfall and beach location is Morning Bay Beach located in Ku-ring-gai Chase National Park and just off of Bona Crescent. 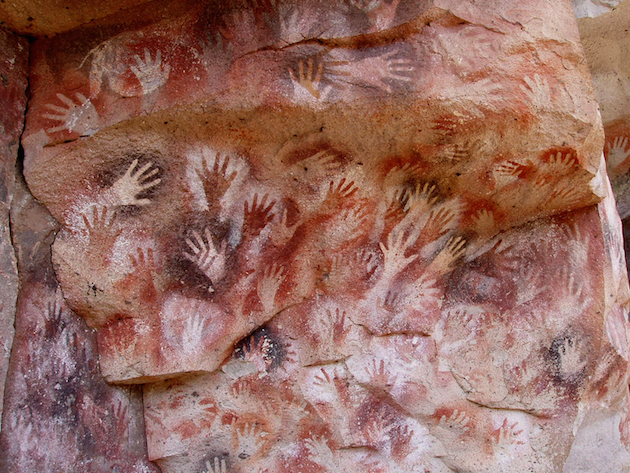 Unlike the other locations, this watering hole isn’t just surrounded by bushland and wildlife for you to explore, there are also Aboriginal art sites in the area for you to discover. You can also take pleasure in all of the other amenities such as the their cruises, picnic and camp sites, historical and natural walking trails, scenic lookouts, and other hands-on activities such as kayaking and cycling. 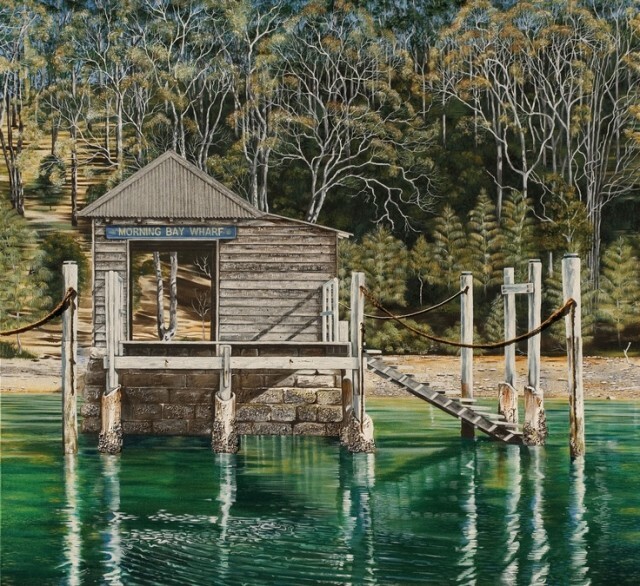 Ku-ring-gai itself welcomes everybody from all corners of Australia, and so does Morning Bay. Kids will enjoy cannon ball-ing into the waters from the rope swing while parents can enjoy the undisturbed waters without worry. Couples can enter their own world as they sunbake on the unruffled sand. Friends can add a few waves and have a fun game of ball toss in the otherwise still and sparkling water. Truly an untroubled bay left for itself, Morning Bay is the getaway of getaways. Bright days and brighter memories lie in store at Store Beach! The key to truly max out the fun here is to visit during the week when it’s so secluded you can have the whole beach to yourself. It’s great on weekends too but there are usually a lot of boaters then so it can be a little more crowded. 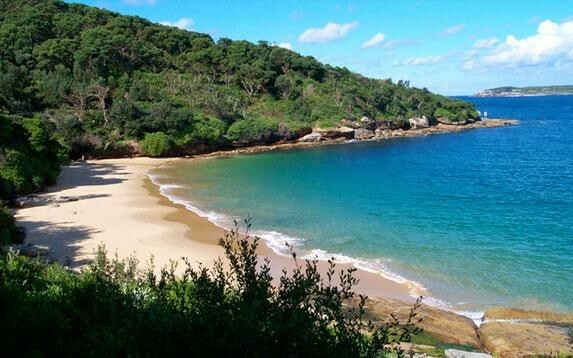 Regardless of when though, because the beach is so removed, a lot of Australian celebrities have chosen Store Beach as their private, media-free vacation spot. Once at Store Beach, you’ll find the long, sandy shore invitingly laid out for summer loves to catch a tan, distress, and have some “me” time. On the translucent sea, you’ll hear surprised giggling from families snorkelling with their kids, see a group of friends having a good humoured swimming contest, and couples have a more leisurely paddle in the cool water. No matter who you’re with and what sort of fun you get into, Store Beach is an option to prioritize this summer break! Waterfalls, pools, beaches, let this list fill up your summer schedule! If you think we’ve missed some that ought to have a mention, let us and other water babies know and leave them in the comments below!